Most of the drivers on busy streets love Waze – a Google Maps alternative to navigation with a social twist and an enthusiast crowd. Another great feature on Waze is the ability to “add a stop” on the way. For example, if you are driving from house to work and want to pick your friend on the way – no problem. But I can’t do that with Google maps. No doubt Google has a leg up on mobile navigation, but Waze integration in Google Maps will make it the best. 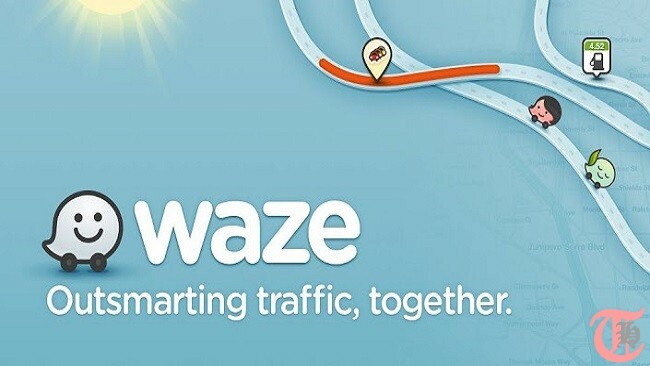 I always considered Waze as a better alternative to Google maps because of its involved community of drivers and its ability to route me to a better path on busy streets. How to organize shopping, track packages and manage receipts etc. ?